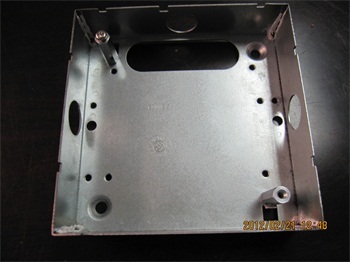 HAI TONG design and manufacture various types of metal casing, metal housing, metal box, metal case inhouse for oversea customers, all these metal casing will be formed by metal stamping process and TIG welding, the waterproof of our metal stamped housing/casing can achieve IP45, they can be widely used on LED lighting, electronics, architecture. 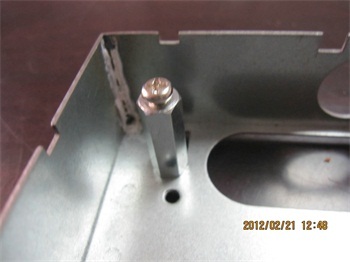 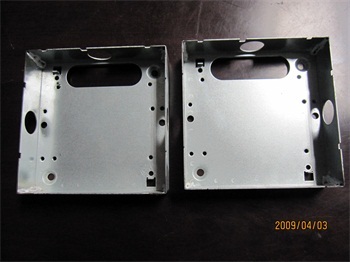 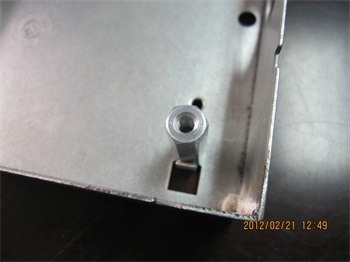 We can make all shapes of metal casing/metal housing/metal box/metal case inhouse with metal stamping processes, they can be used as metal housing on rectifier, switchboard, communication, DVD, IPTV Set-up box, tool box, the material can be galvanized steel, SECC(EGI), iron, and the thickness is around 0.5mm-1.0mm, metal material has good heat resistance and good strength, the sides will be TIG welded or Spot welded. 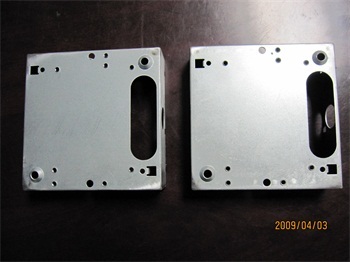 Material galvanized steel(SGCC),SECC(EGI) and iron, thickness is 1.0mm. 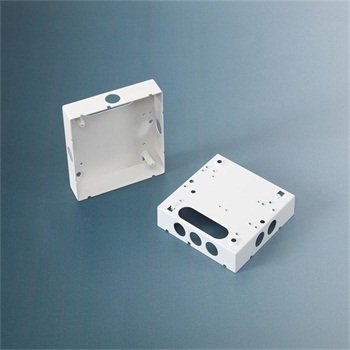 Surface finish white powder coating, painting is available.